The powerpoint of our paper is here!. Code is attached here! All the required files to run the codes and some related results are attached here! Please email me at jzaka01@cs.ucr.edu for the password. Download part of the recording 031611KOKO02MATED. Email me for full version and also for other recordings. See the powerpoint for the necessary instructions on running the codes. 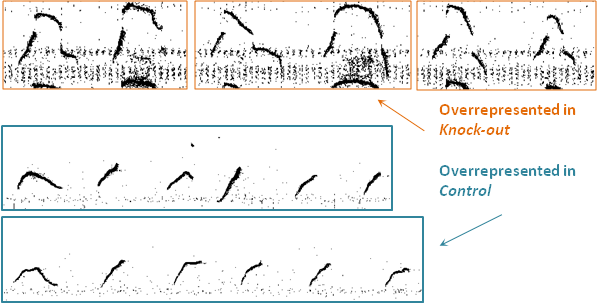 Figure 1 shows an example of spectrogram and idealized spectrogram. We use the recording 031611KOKO02MATED to create the example. idealized spectrogram from a .wav file. Follow the instructions for CREATE SPECTROGRAM. 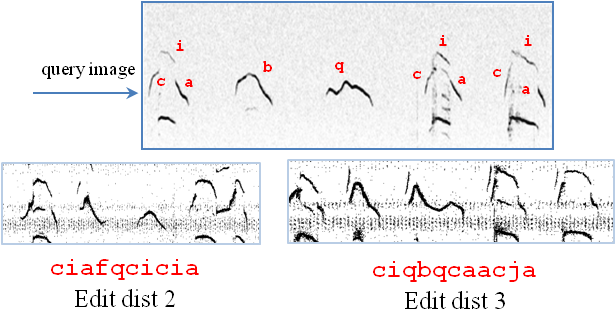 Figure 2 shows an example of candidate syllable extraction. 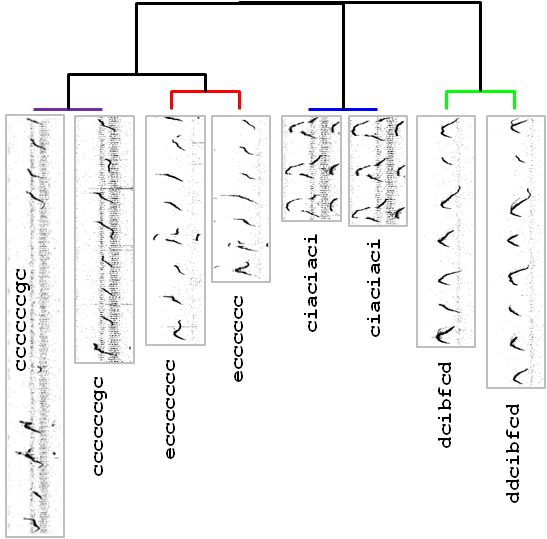 The script createSpectro.m is used to extract candidate syllables from an idealized spectrogram of a .wav file. Follow the instructions for EXTRACT CANDIDATE SYLLABLES. use classifySyllables.m and follow the instruction for CLASSIFY CANDIDATE SYLLABLES. 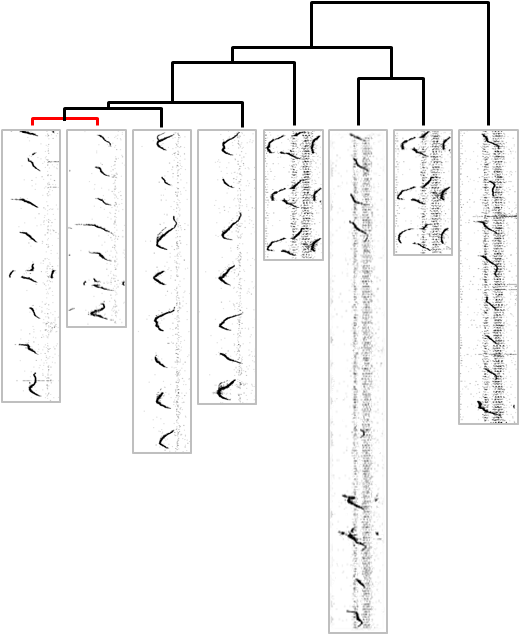 Figure 3 shows result of editing ground truth. The script accuracyGrndTrth.m is used to generate the plot. Follow the instructions for EDITING GROUND TRUTH. The script clusterMtf.m is used to create the above clustering using string edit distance and correlation based method. 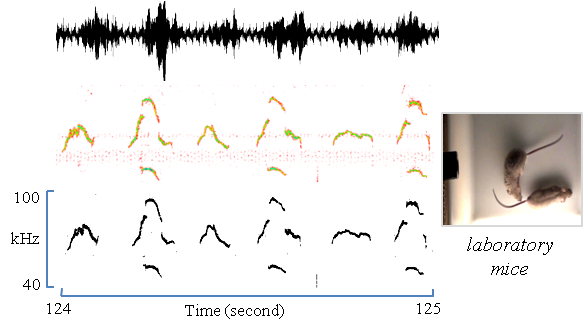 Follow the instructions for CLUSTERING MICE VOCALIZATIONS. For the necessary files, download the attach folder. See the attached powerpoint for additional result of similarity search. use findMotif.m and follow the instruction for MOTIF DISCOVERY. Figure 7 shows plot for assessing motif significance. 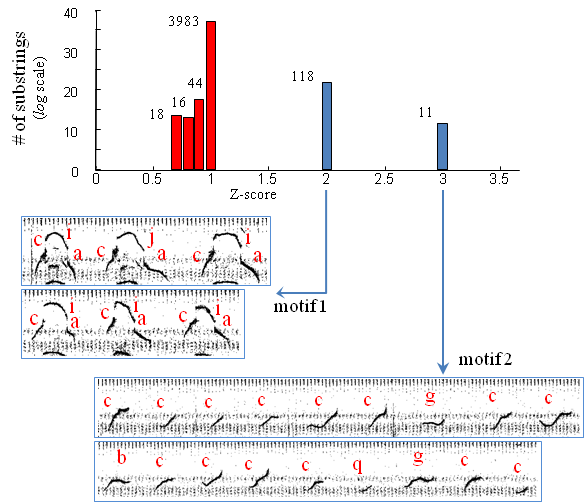 The script mtfSgnfnc.m is used for assessing motif significance. Follow the instructions for MOTIF SIGNIFICANCE. Figure 8 shows an example of contrast set. The script createContrastset.m is used to create the contrastsets for knockout and control mice. Follow the instructions for CONTRAST SETS.